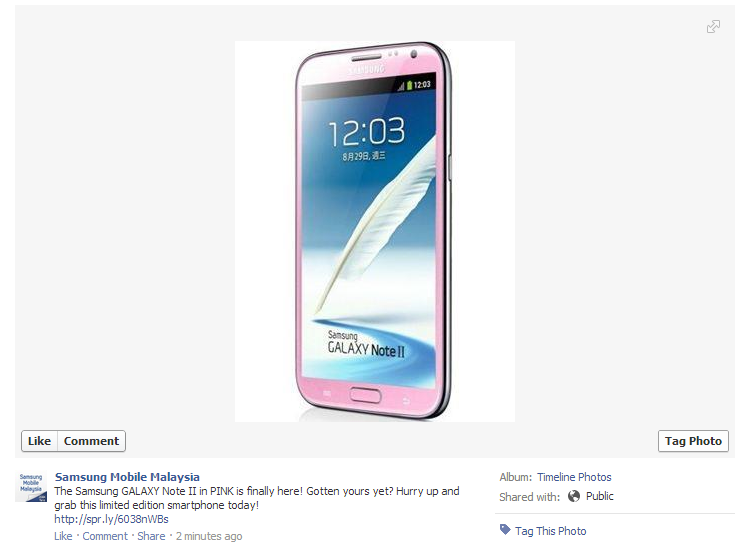 Well this is rare, the pink Samsung Galaxy Note II has officially landed here in Malaysia, according to a Facebook status update posted by Samsung Malaysia. This is not the first time Samsung released a limited edition pink colored version of its flagship device, the original Note was released in pink elsewhere in the world, as with the Galaxy S II. The pink Note II was announced in Taiwan not too long ago and now, it’s here in Malaysia. No further information has been revealed regarding pricing and availability however according to pictures, the pink not only goes around the entire device, surrounding the 5.5” display at the front, and the entire back portion, the S Pen also gets treated with some cotton candy-inspired color treatment to get the girls squealing out in joy. 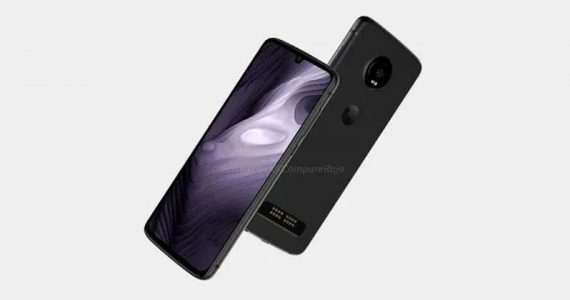 Pink Note II anyone?